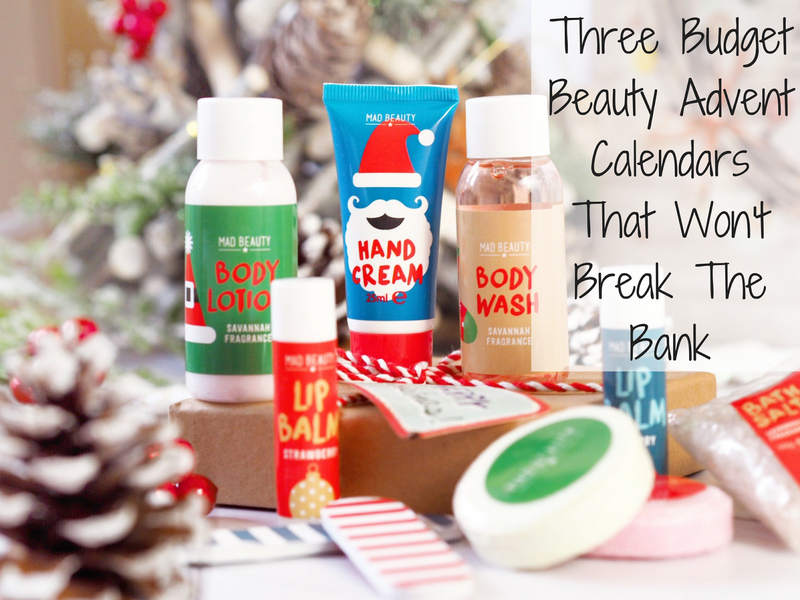 As you know, I’m currently working my way through reviewing some of beauty’s biggest brand Advent Calendar’s. And as a Christmas addict, I am LOVING the process! 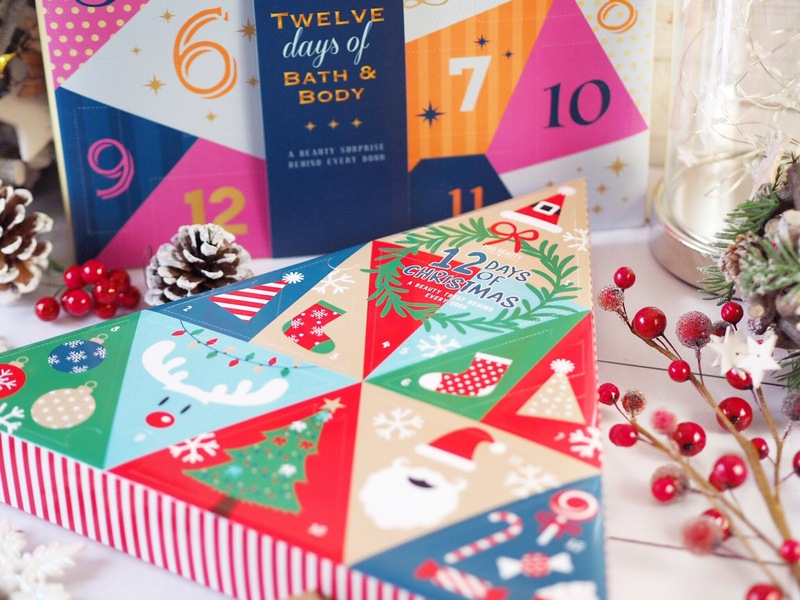 I’m a sucker for advent calendars and I’ve loved seeing them evolve over the last few years, getting bigger and better and now we’re at the point where you can get an advent calendar for almost anything you like. Obviously, my favourites are the Beauty Calendars, so I’ve been researching all manner and type of them. 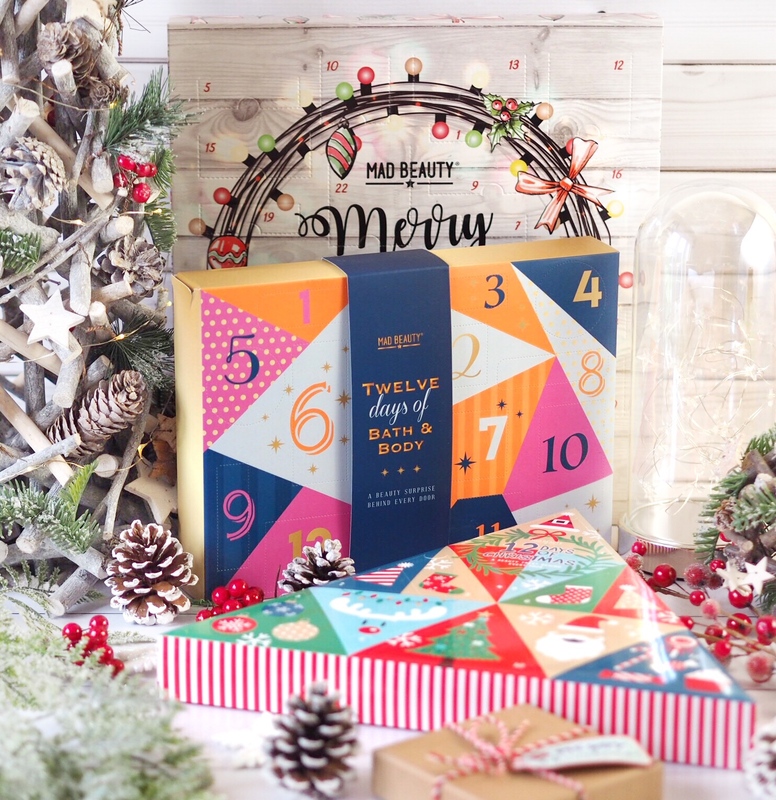 Not a throw-away purchase, a Beauty Advent Calendar is going to set you back a lot more than your £1 Chocolate favourite…But in my opinion, when you pick the right one’s, they’re well worth every penny. But with everyone having different budgets, I wanted to look at the lower end of the price spectrum to see what you can get for a smaller budget when it came to beauty advent calendars. Mad Beauty have a good selection of them, but the biggest question is – are they worth it? And, are they any good? The 12 Days of Christmas Calendar is the first one to mention and it’s only £10.99! So it’s definitely not going to break the bank. Obviously there’s 12 doors, rather than 24/25 so that brings the cost down, but it’s a nice way to dip your toe in the Beauty Calendar water. The products themselves are all travel sizes, so you get a decent amount of product per item, which is a very big bonus. Especially as this matches some of the bigger brands I’ve been reviewing. The cherry lip balm is a particular favourite of mine as it smells lovely and the nail files and hand cream are already in my handbag as they’re always handy to have on me. The calendar itself is very cute and festive in design, perfect for a Secret Santa gift or little treat, and for £10.99 you get what you’d expect so it’s a nice enough little calendar. Best suited to those who love cute and Christmassy designs. 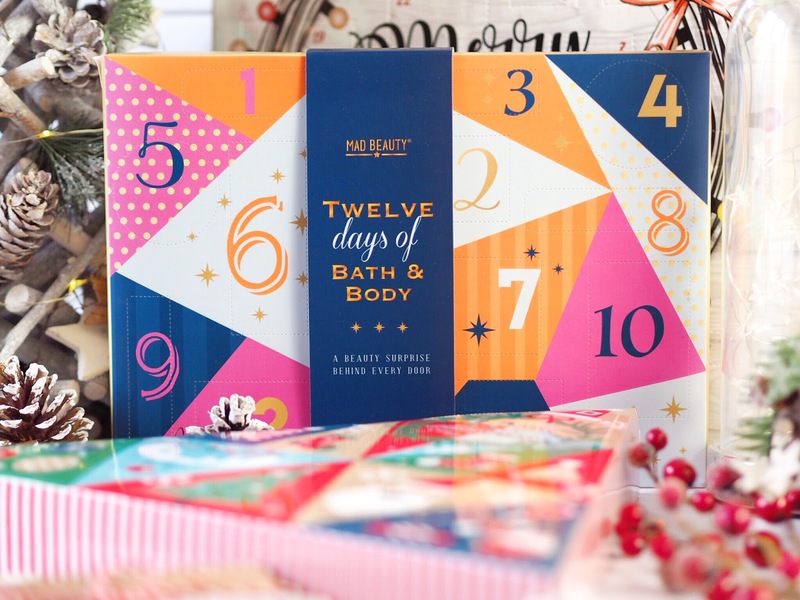 The 12 Days of Bath & Body Calendar is also a 12 day calendar and also priced £10.99. That’s not where the similarity ends either as this one and the Beauty 12 Days (above) have the same products within, but with different packaging and different scents. The 12 Days of Bath & Body Calendar is probably more ‘grown up’ in design and would be suitable for older calendar lovers. Which means a lot more people will enjoy it. The packaging looks a bit more sophisticated so it would be a lot more versatile in who you can give it to as well. Again, they’re all the same size, perfect for traveling and keeping in your handbag and for £10.99 you can’t go far wrong with the Bath & Body Calendar as long as you’re not expecting Estee Lauder inside! Completely different to the previous two calendars, the Christmas Lights Advent calendar is first and foremost a 24 door calendar. So you’re getting double the amount of goodies inside, but it’s not double the price – yay! And differently to the previous two calendars, this one is dedicated to make-up and colour cosmetics. All products inside are Mad Beauty’s own make-up products and you get a really big arrangement of products, which is the biggest bonus. There’s a few duplicates but the shades are all different so you’ll actually come away with a whole set of make-up at the end of December. Admittedly some are a bit hit-and-miss (the applicators are a bit of a let down on those days too) and the make-up isn’t counter quality, but it’s exactly what you’d expect for less than 84p per day! The tiny little eyeshadow quads are cute and the blusher block is actually a really pretty shade. And I will absolutely be using the lip liner and eyeliner too. For £19.99, or 84p per day you’re going to get a cute little make-up treat to smile about. No, it’s not the best quality but it’s an affordable way to dip your toe in the Beauty Advent Calendar market without breaking the bank. 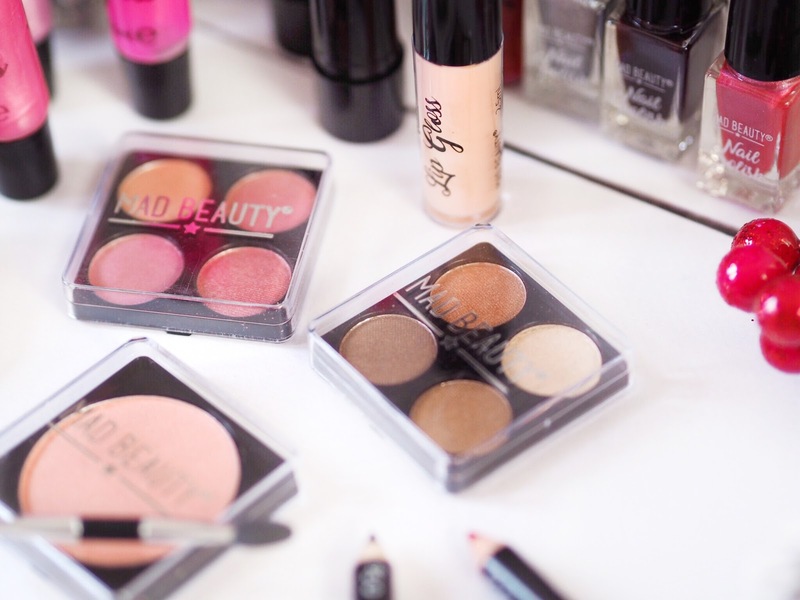 And younger make-up lovers will adore this especially as it gives them the opportunity to try out lots of new make-up. And if you do get one, you wouldn’t be disappointed with this one at all. 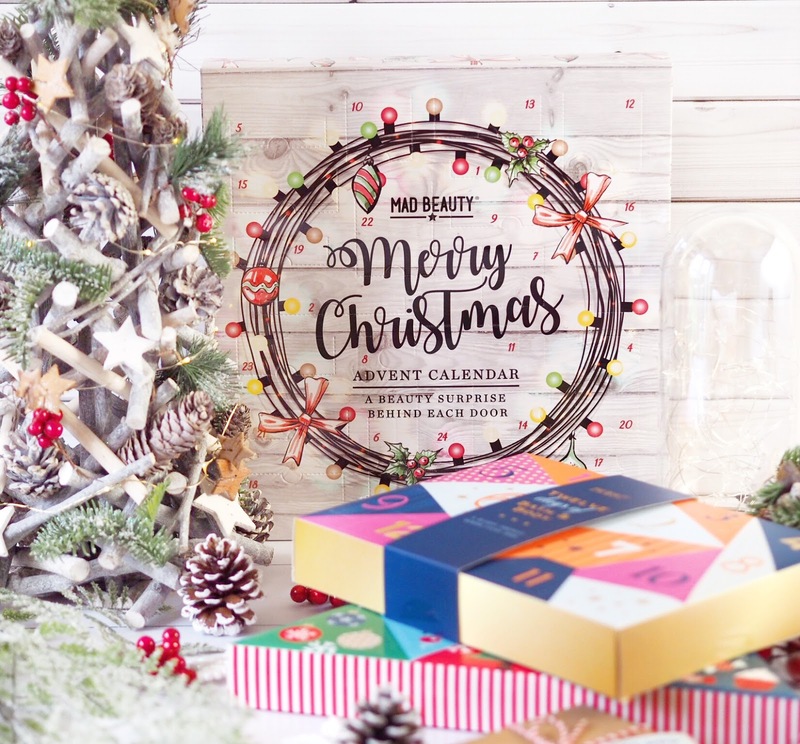 So overall my thoughts are this – as long as you adjust your expectations accordingly then you wouldn’t be disappointed with one of these Budget Beauty Advent Calendars from Mad Beauty!